Removal from Utrecht to Aix-en-Provence France, acted beginning of June 2013. Apologies for remarking only 10 days after the move, but I just wanted to say that I was extremely satisfied with the services provided, especially for the fair price. 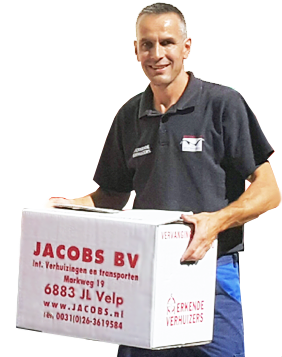 The process was smooth and friendly throughout, and Kees himselve the mover was top notch: dependable, fast and very pleasant. I´ll be happy to recommend your company to others in the future!